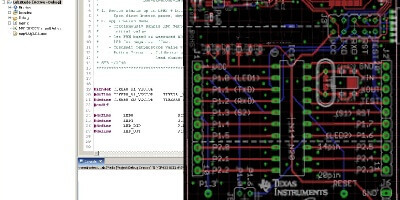 This design implements a non-isolated DC/DCbuck converter that is digitally controlled using a C2000(TM) Microcontroller. The main purpose of this design is to evaluate the powerSUITE Digital Power Software tools. The design consists of two separate boards: 1) Digital Power Boosterpack and 2) C2000 F28069M Launchpad or C2000 F28377S LaunchPad. 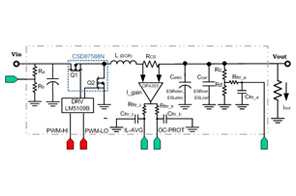 All of the design files, software, and documentation are included in the C2000 MCU family's controlSUITE™ software suite in the Digital Power Buck Converter BoosterPack application kit folder. 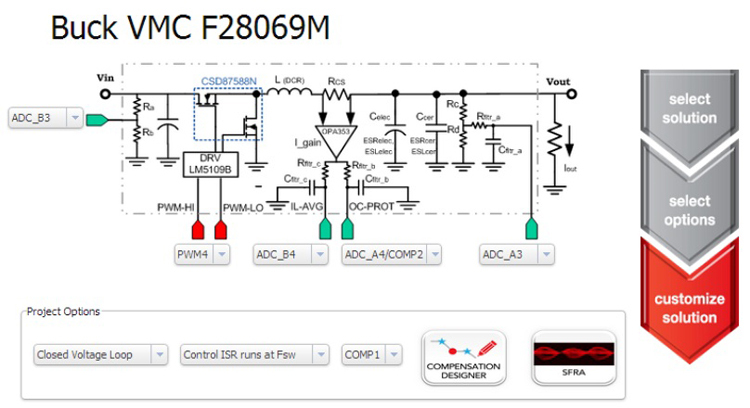 This design is provided a both a reference design and an orderable kit which are tested and include powerSUITE GUI support, demo code examples and Getting Started guide.